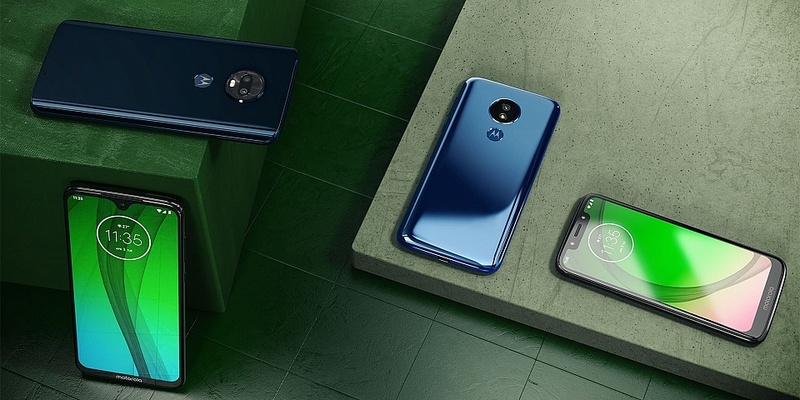 Ahead of Mobile World Congress (MWC), Motorola has showcased the new generation of its popular ‘Moto G’ smartphone range, the Moto G7. The star of the new range – the G7 Power, promises to deliver an unbelievable 60 hours battery on a single charge. The sequel to the Moto G6 line-up promises to bring upgrades to all the key areas that smartphone users are looking for – brilliant camera quality, battery and displays – without a sky-high price tag. Motorola has opted to launch four smartphones in this range, as opposed to three seen in previous Moto G releases. The new phones will be available in the UK from 1 March. Are you looking for a phone that will outrun you on a single charge? Read our guide on the Mobile phones with the best battery life. The Moto G7 Power already looks to be the breakout model with specs that challenge some high-end Samsung phones. 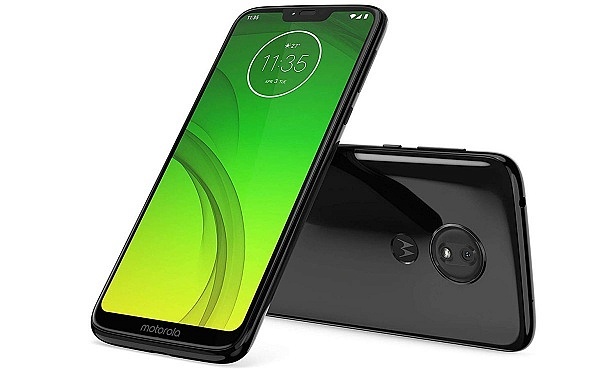 What’s turning heads is the 5,000mAh battery, which Motorola claims will provide 60 hours of life on a single charge, equivalent to 2.5 days. Since the flagship Samsung Galaxy Note 9 has been dwarfed with its 4,000mAh battery, it will be interesting to see whether this model can compete. It comes with a 6.2-inch HD+ display made up of 1,520 x 720 pixels and runs on Snapdragon 632 processor we’ve only seen housed in a handful of devices, such as the Honor 8C. Internal storage on this device is 32GB, but can be expanded with up to a 512GB micro-SD card. Similar to the Google Pixel 3, it has a 12Mp rear camera. Shockingly, this is one of the cheapest smartphones in the range starting at a RRP of £179. The priciest of the new models, the Moto G7 Plus has some comparable specs to the Power, but also improves in a few areas. It’s got a dual rear camera of 16Mp and 5Mp, and also holds up to 64GB of your data internally before you’ll need to top up with a micro-SD card. Identical to the Moto G7 Power, it has a 6.2-inch display screen, but this time giving you a viewing experience in Full HD+ rather than just HD+. The 3,000mAh isn’t smaller than its previous range mate but also the Moto G6 Plus, although this doesn’t predict better or worse performance. The namesake of the range, the Moto G7 is a significant upgrade over the Moto G6. Keeping up with its other siblings, this smartphone has a 6.2-inch screen, which is 0.5-inches bigger than the Moto G6. It also has a 3,000mAh battery – identical to its predecessor. A standout feature on this model and the G7 Plus is video capture capability of up to 4K, allowing you take videos at the same resolution as the Apple iPhone XS. A compact model and low price come together to make the Play the cheapest smartphone in the range. Again, there are some specs reminiscent of the previous G6 Play including the 5.7-inch screen, although the resolution has been upgraded to HD+ from standard HD. As it’s a small device, the 3,000mAh battery and 32GB is a reasonable offering. We are impressed to see that the G7 Play has a 13Mp rear camera, that captures up to 1,080 pixels in video. 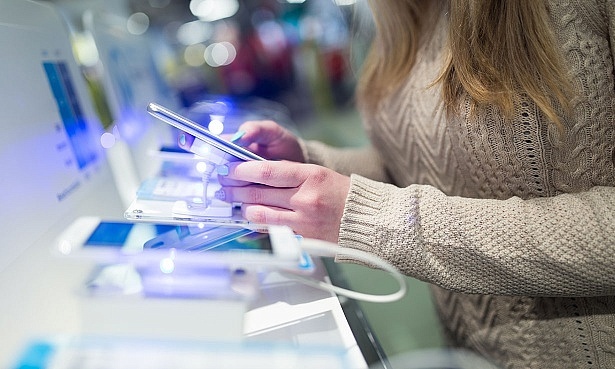 The age-old dilemma when buying a smartphone is deciding whether to splash the cash on a fancy new smartphone with all the bells and whistles or opt for a modest smartphone for a quarter of the price. As we’ve seen with the latest mid-range releases from Honor and Xiaomi, getting a high-spec smartphone doesn’t always require a remortgage. 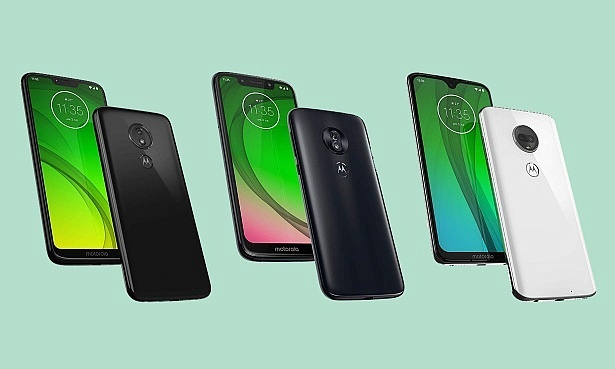 Motorola is an example of a brand that has largely stuck to phones in the budget to mid-range price bands, and as we can see in their new range, they are increasing their specs in each new range. However, they’re not alone. We’ve also tested models from the budget-friendly Samsung Galaxy J series, that have come with rear cameras up to 13Mp for only £170. To make your shortlist easier, we’ve rounded up a list of the top five cheap smartphones picks as well as some to avoid in our guide on the best cheap mobile phones.